If you want to live well and stay within budget look no further than Interurban Senior Living. We make comfortable living attainable for you. Here you can forget budget worries and focus on the things you want to do, the things that make you happy. 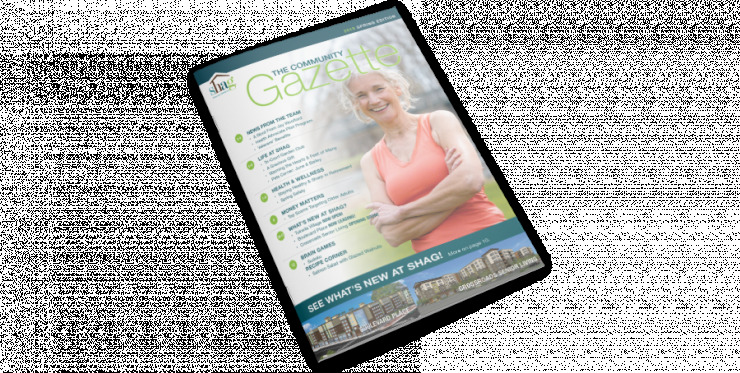 SHAG Interurban Senior Living features a selection of floor plans. Living the way you want has never been easier or more attainable. The deposit for a studio and a one-bedroom apartment is $375 and for a two-bedroom apartment is $450. Wi-Fi hot spots are located in select community areas.